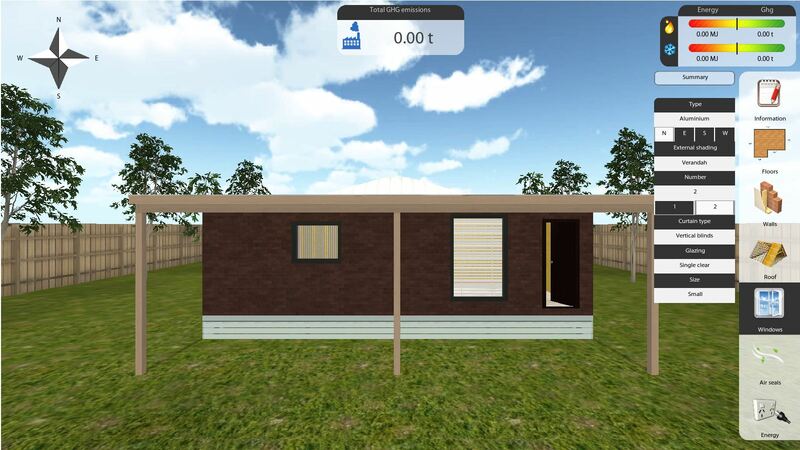 One of our recent projects with Victoria University and RMIT was 3deesim, a residential energy efficiency simulator for use by building design and engineering students. This year a QUT led consortium including VU, RMIT and Oztron got further funding to develop a commercial version. 3d Energy Efficiency SImulator is an immersive 3d simulator that will be piloted for teaching Environmentally Sustainable Design in third and fourth year Engineering. This simulator will allow students to step into their architectural engineering creations, to interactively explore the best ways to reduce energy usage and greenhouse gas production, and identify what combination of factors reduces efficiency and increases emissions. Outcomes of the pilot will be used to inform ways of teaching sustainable design and training for energy and water efficiency in other higher education and vocational education courses. This project was a collaboration between QUT, VU, RMIT, Sustainable Built Environments and Oztron Media.